In 1997 we set out to conquer the untamed world of online espresso. It’s been a while since way back then. Our goal is to provide coffee lovers with the best equipment and best support possible, and to this day we haven’t wavered in that commitment. We love the products we sell and we love the coffee industry. Hard work, passion, and self initiation are the keys to success for anyone who joins our team. We’re a company of entrepreneurs and artists, baristas and builders, dreamers and doers. Does that sound like you? The fearless innovator behind Whole Latte Love, Gary (alongside his wife Lauren) founded our company in 1997. He views the office as a kibbutz, encouraging everyone to contribute in their own unique way. Todd has probably been under the hood of more espresso machines than anyone in the country. 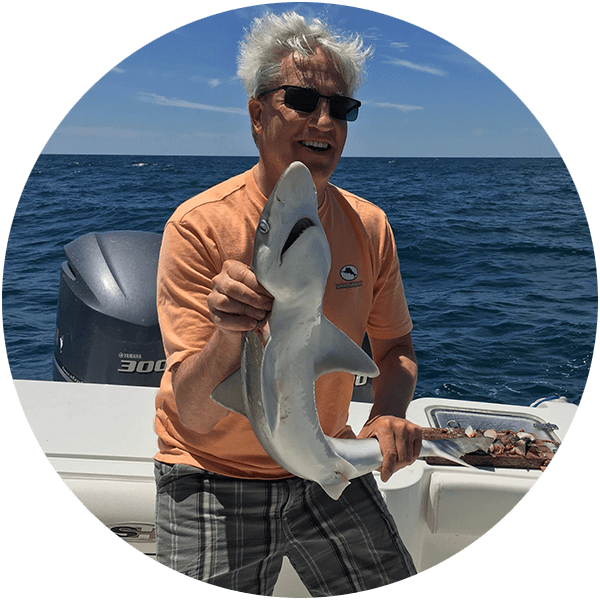 He works with our manufacturers to implement improvements based directly on customer feedback. 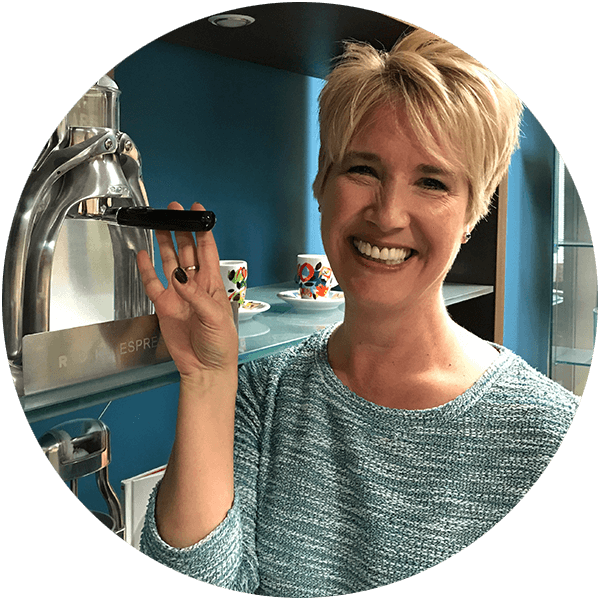 Tracy, a marketing phenom, makes sure our content, and company, are seen by all the right people. Be it through email, search engines, or YouTube, she’s likely responsible for you even seeing this page. Responsible for maintaining and improving all functions of the Whole Latte Love website, Andrew is our “Mr. 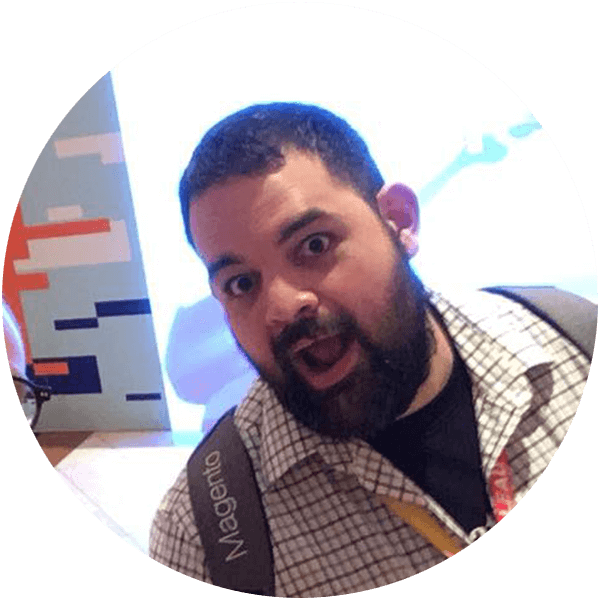 Fixit.” If you’ve ever been impressed by the features on our site, he’s the one to thank. A man who needs no introduction, Marc shoots, edits, and stars in our Youtube videos. 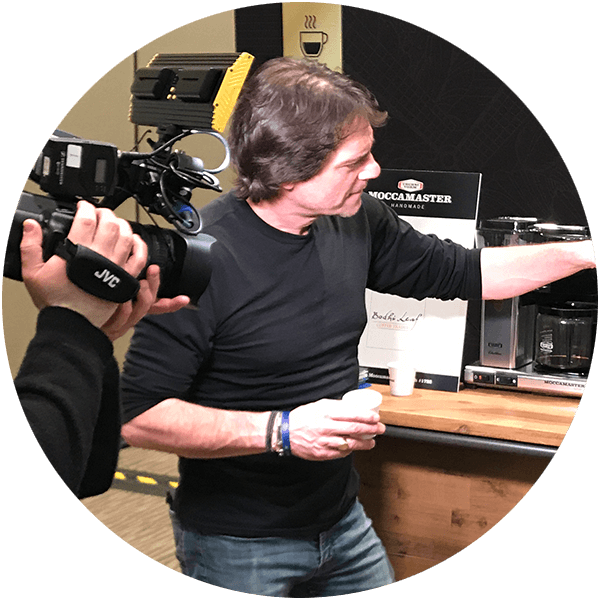 With an extensive background in video and radio production, he gives you the best possible look at everything coffee. Amateur barista, and product expert, Nick oversees the sales training of the Caffeination Experts. A writer by trade, he also coordinates the creation and deploy of all written content, including this page. Cheyenne is in charge of making sure your Whole Latte Love story has a happy beginning, middle, and end. 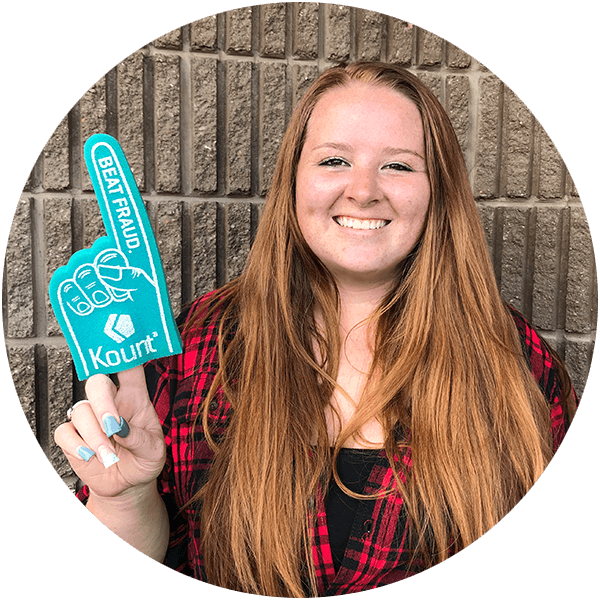 She works with our Caffeination Experts to guarantee our customers have the best experience possible. 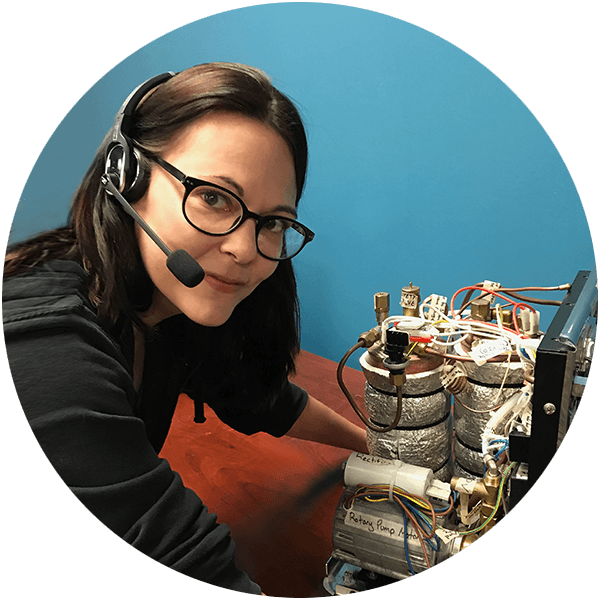 With years of tech support training under her belt, Tracy educates our Caffeination Experts on the ins and outs of every product we service. For our toughest calls, she enters the fray herself, the trickier the better. Whole Latte Love is looking for a creative, talented individual to join our small, lively team on-site in Rochester, NY. Our ideal candidate is experienced, self-motivated, and able to switch directions quickly while keeping pace with our workflow. As our new Graphic Designer, you will create imaginative, strategic, and culturally relevant designs that will push forward both our brands and those of our clients. Whole Latte Love is the web's largest retailer of espresso machines. Since 1997, we've developed and managed multiple online stores, supporting e-commerce and distribution at national and international levels. We maintain an entrepreneurial spirit, growth-oriented, and offer strong candidates ample opportunities for advancement. An online portfolio with examples of work. Any resumes submitted without an electronic portfolio will not be considered. Interested? Submit a resume and cover letter to careers@wholelattelove.com. In an era of global megacorporations and venture capitalist buyouts, we still believe in live, in-house support. 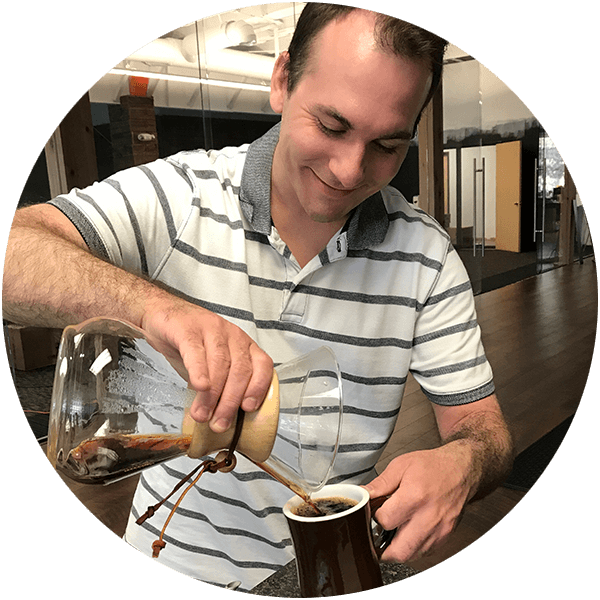 Join our team of Caffeination Experts at WLL HQ in Rochester, NY, and make your mark. Call, chat, and email with people who have just one thing on their mind. Coffee. This position is fast paced, and will challenge your technical, analytical, and rhetorical skills, all the while shaping you into nothing less than an expert on everything coffee. We’re seeking a Technical Copywriter to conceptualize and create original web content, training materials, blog posts, e-blasts, and product descriptions. You will work alongside multiple departments to develop compelling content that strengthens the Whole Latte Love brand. Analytical thinking and experience with word processors, the Google office suite, HTML, SEO, and technical diagrams are integral to success. We are seeking an exceptional woodworker who has experience in designing and building cabinets and other furniture in both domestic and exotic woods. You will be crafting beautiful wood panels as upgrade accessories for high-end prosumer espresso machines. 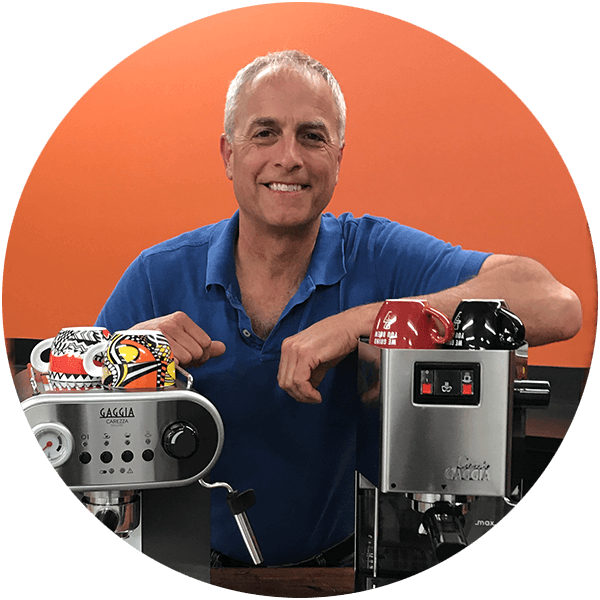 You will help develop a line of Whole Latte Love branded tampers, and various other wood and metal upgrades to our espresso machines as well. Some of your time will be building unique cabinets and tables for our office kitchen and cafe. Interested? Submit a resume and photographs of work samples to careers@wholelattelove.com. We are a major importer/distributor and service center for many brands of espresso/coffee machines. We are looking for a full-time Warehouse Associate for our Warehouse and Shipping Department that can pick and pack orders as well as perform other warehouse duties. You will ship orders, as well as load and unload trucks, and you will be responsible for general warehouse cleaning and workspace maintenance. Pay is competitive and determined by experience. This position will be filled at our warehouse location. Interested? Submit a resume to careers@wholelattelove.com. Whole Latte Love is searching for a mechanically gifted full-time Bench technician to facilitate repairs, maintenance, and quality control of espresso machine and coffee equipment. You will work with a team or independently to prepare new machines for shipment, troubleshoot and diagnose problems, and fix equipment as necessary. A strong mechanical and technical aptitude, as well as the ability to work comfortably with a team or alone will be highly valued. Previous technical background is prefered but not required.